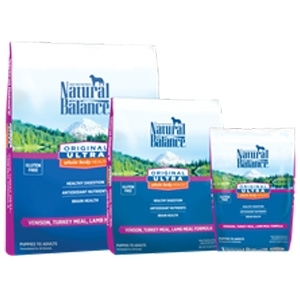 Original Ultra® Whole Body Health® nourishes your dog’s complete well-being by taking an entire body approach. 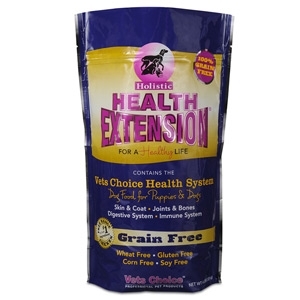 This gluten-free diet is an optimal balance of premium proteins and key nutrients created by our expert nutritionists. 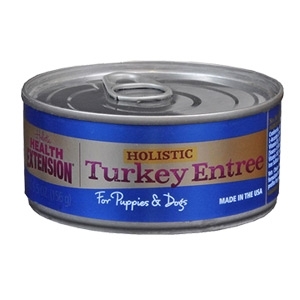 Allergix GRAIN FREE Organic Chicken & Turkey offers all the health benefits of the Vets Choice Health System but in a grain-free formula. 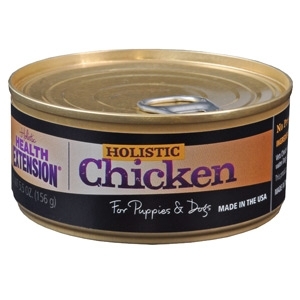 And you won’t find any added hormones ‘ just high quality, organic chicken as our FIRST ingredient ‘ because we believe sensible protein levels are the first step to a healthy life. 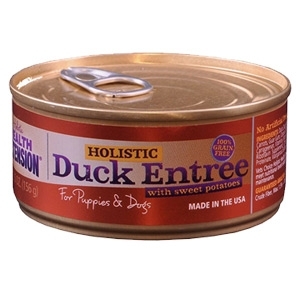 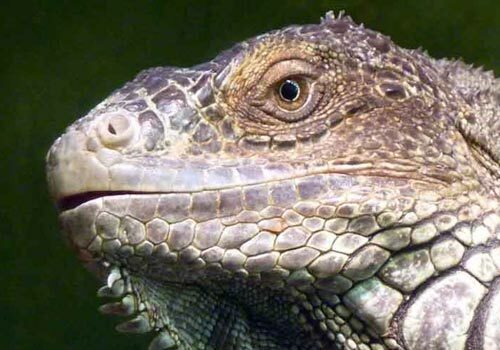 At last, a Holistic Little Bite food with the “Nutra-Drop System” specifically created for the teacup, toy and miniature breed puppy and adult dog. 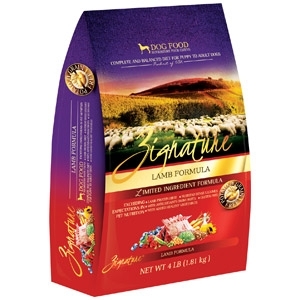 Designed with the total health of these dogs in mind, direct benefits of antioxidants are observed in its hypoallergenic qualities as well as its anti-hypoglycemic formulation. 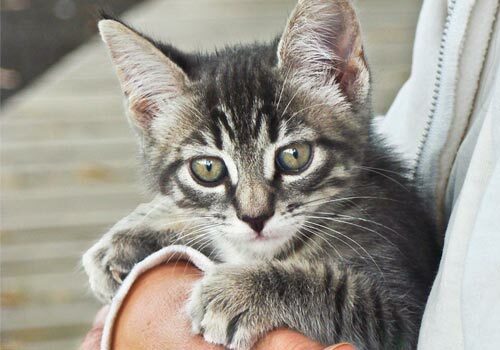 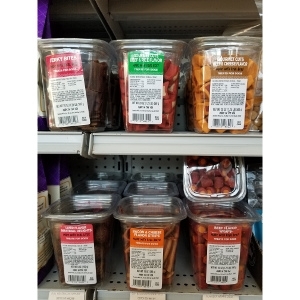 Little Bites is available in convenient size packaging that’s just right for you and your pet. 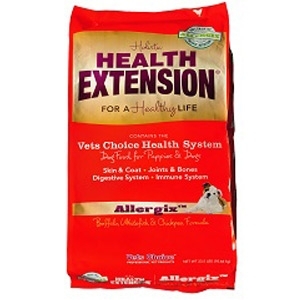 Allergix GRAIN FREE Buffalo & Whitefish offers all the health benefits of the Vets Choice Health System but in a grain-free formula. 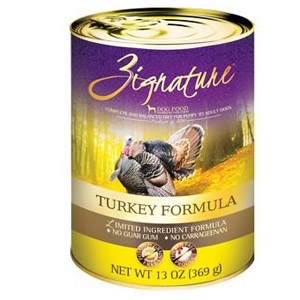 And you won’t find any added hormones ‘ just high quality, buffalo as our FIRST ingredient. 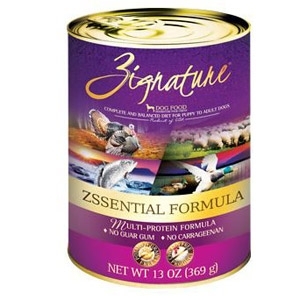 Because we believe sensible protein levels are the first step to a healthy life. 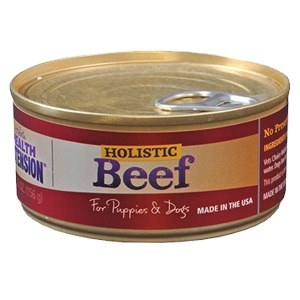 The best way to add protein to your dog’s diet ~ Our Meaty Mix Beef contains over 98% all-natural, super premium real Beef. 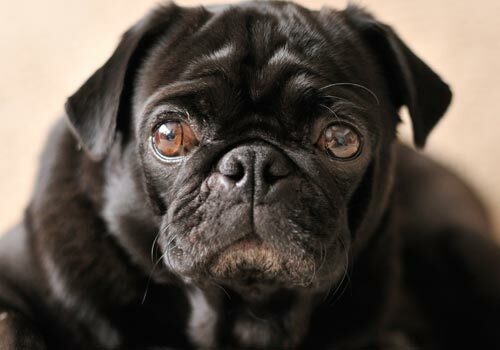 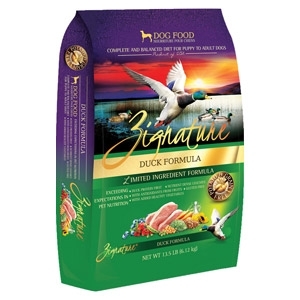 Add to your dog’s favorite dry food and stand aside. 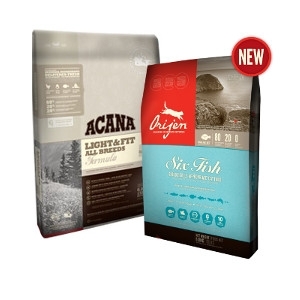 Try both Meaty Mix formulas today! 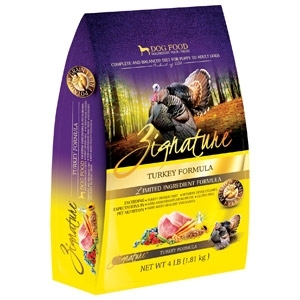 The best way to add protein to your dog’s diet ~ Our Meaty Mix Chicken contains over 98% all-natural, super premium deboned chicken. 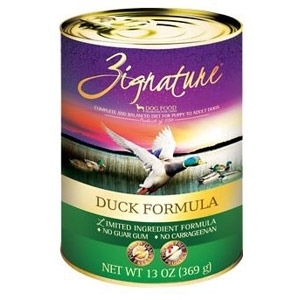 Add to your dog’s favorite dry food and stand aside. 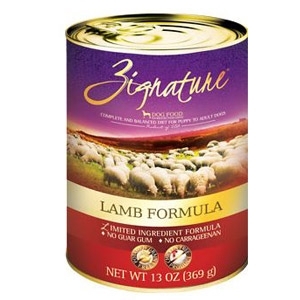 Try both Meaty Mix formulas today! 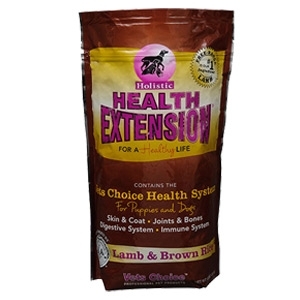 Our new Holistic Health Extension Lamb and Brown Rice formula is specially prepared with all-natural ingredients for the complete health of your dog. 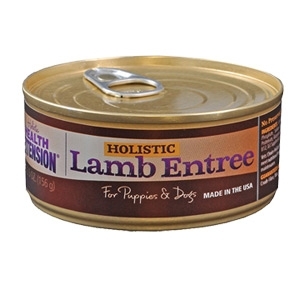 With New Zealand free range deboned Lamb as our #1 ingredient, you can be assured that this food provides a wholesome and pure diet all with a great taste dogs love. 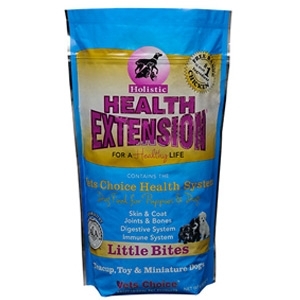 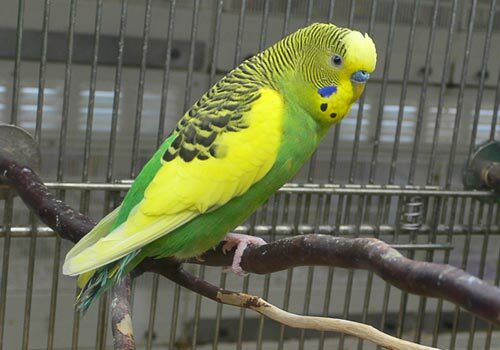 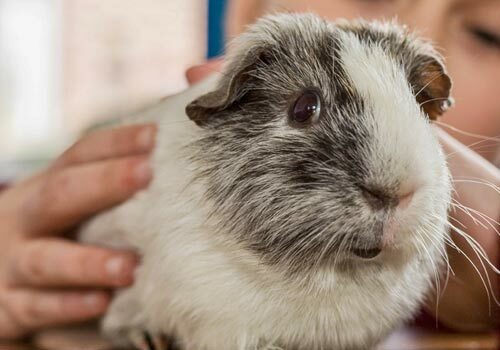 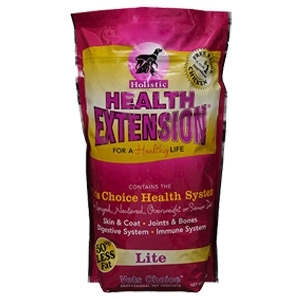 Vets Choice Holistic Health Extension was created to offer your pet the ultimate completely balanced diet containing three sources of highly digestible meat proteins. 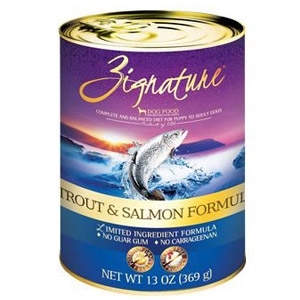 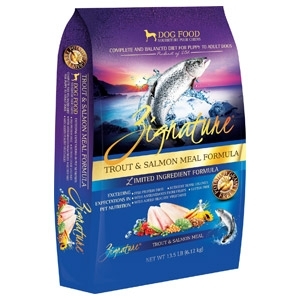 Our unique blend of nutritional supplements is what separates Health Extension from other super premium dog foods. 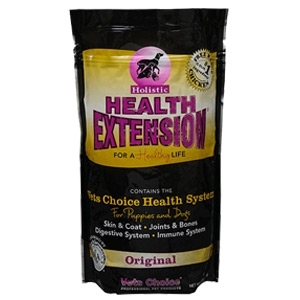 By offering your pet this superior blend you will be proactively enabling your dog to reap the benefits of living a healthier life. 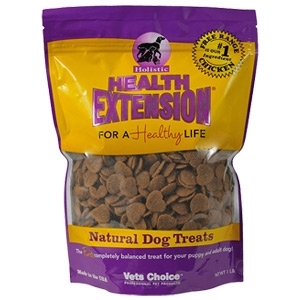 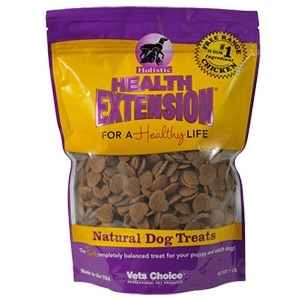 The Holistic Health Extension dry food your dogs love…now available in a Heart-Shaped Treat. 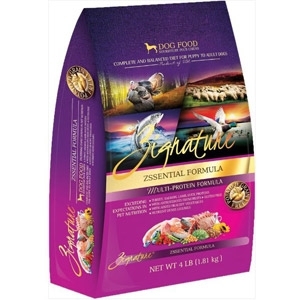 The first completely balanced diet for puppies and adult dogs.